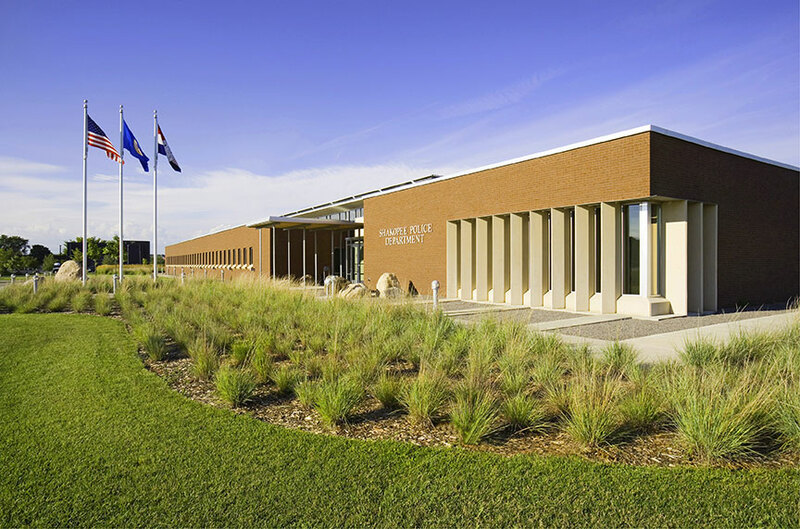 The new Shakopee Police Station features a multi-purpose training room/community room, drive through sallyport, detention area, property and evidence storage, squad garage and support areas to serve administration, investigations and patrol. 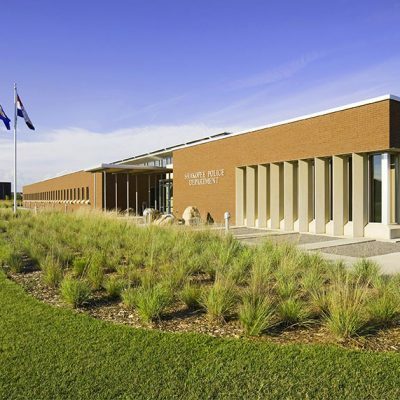 The site master plan accommodates separate, secured access and parking for police vehicles and a future two-level city hall and council chambers. 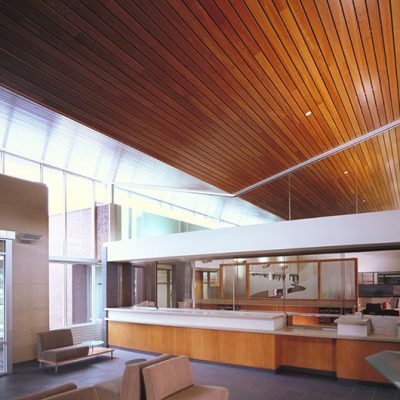 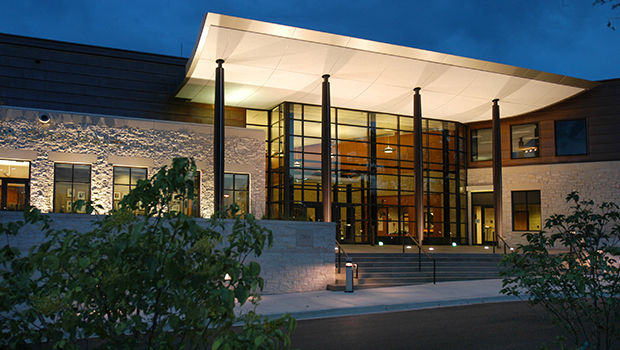 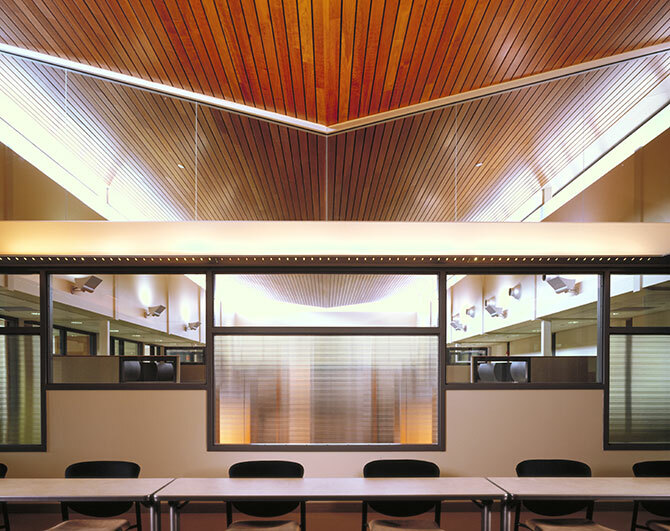 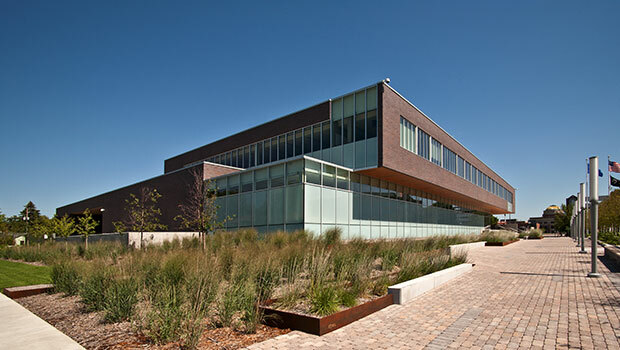 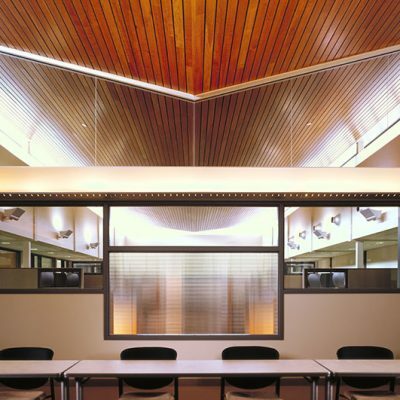 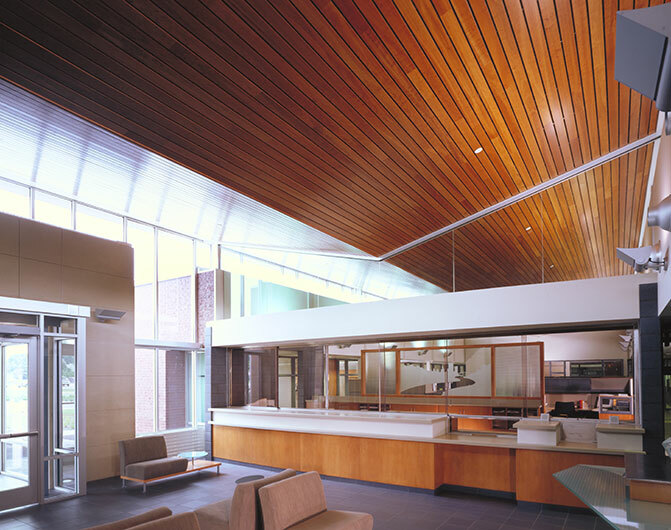 The Shakopee Police Station received the 2006–2007 Justice Facilities Review Award from the AIA Committee on Architecture for Justice.